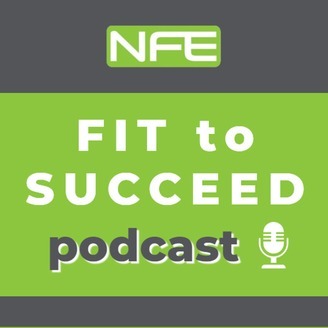 Regular fitness, nutrition, lifestyle and business tips for fitness professionals to improve their knowledge and skills with actionable, evidence-based advice. 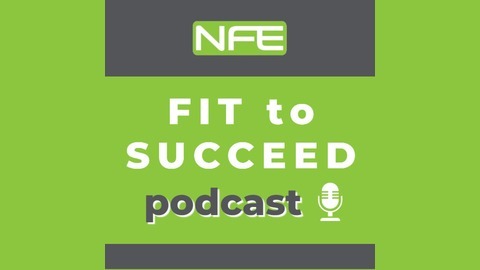 This podcast is hosted and delivered by Nordic Fitness Education, a leading online fitness education provider at the forefront of helping personal trainers and fitness enthusiasts become truly successful. Leading youth strength coach, David Parker, shares some important and engaging reasons why children and youth should be utilising the gym environment to improve movement capacity and physical abilities. David Parker FAFS, has worked in the fitness industry since 1995 and has benefited from teaching and mentoring by some of the most respected names in the fitness industry, such as Paul Chek, Gary Gray, and Fraser Quelch. Over the years David has worked for leading health and fitness education organisations including Premier Training, Fitpro, TRX, Active IQ, Lifetime, and PT Academy. As a qualified personal trainer, strength and conditioning coach, and functional trainer, David set up his own youth physical development programme in 2011 called IMove Training. - Is the gym a suitable environment for the physical development of children? - Does weight training stunt children's growth? - Where does the concepts of 'play' and 'fun' lay in relation to gym training for children? - How to increase the adherence of a fitness/conditioning programme for children? If you enjoy this episode, then please rate the show and share it with your friends so they can benefit from this free expert information. Your comments and feedback are always welcome. Please subscribe to the podcast on iTunes or the video series on YouTube so you will receive each update immediately upon release.